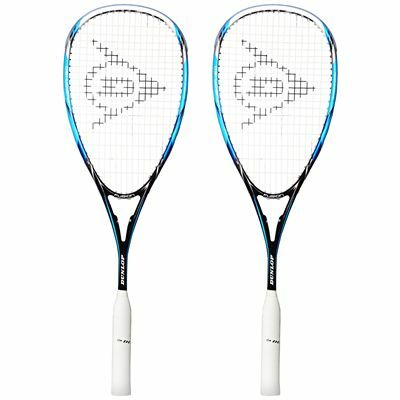 This double pack is comprised of two Dunlop Fusion 150 squash rackets. The racquets each have a good-sized 77.5in2 (500cm2) head which features Power Grommets that optimise string movement so you can put more power into your shots. The frame of the Fusion 150 weighs 150g (5.3oz) and has a head light balance that makes it easier to control and manoeuvre. Graphite construction makes the rackets strong and durable and they are both delivered strung with an X-Life 17G string in a 16x19 string pattern. Full covers are included to protect the rackets. 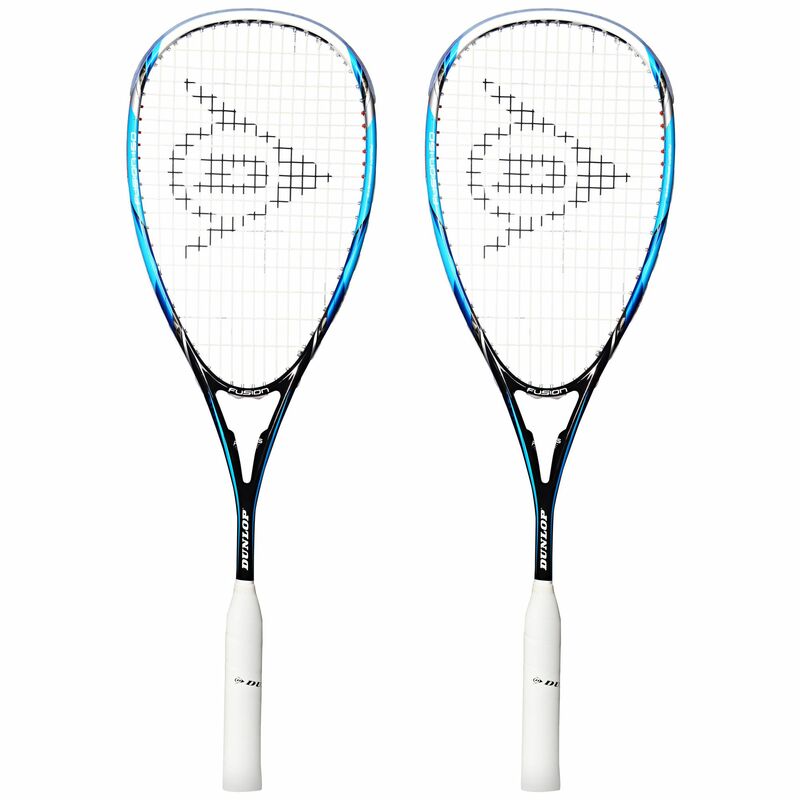 for submitting product review about Dunlop Fusion 150 Squash Racket Double Pack.